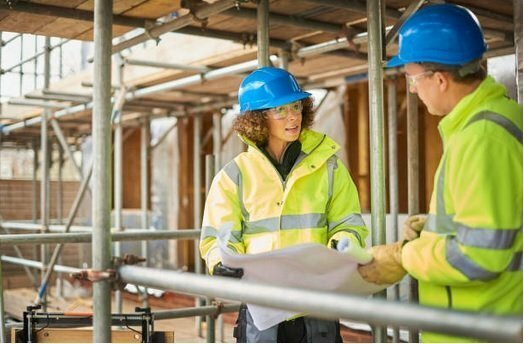 What is Anti Fog Coating? 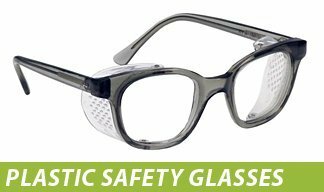 Rx-Safety Anti-Fog Permanent Coating is a chemically bonded coating to both sides of the lens before it is cut. It includes a hard anti-scratch coating which can be used where ever surface fogging is an issue. 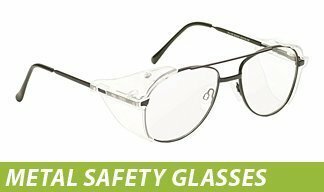 Typical applications are safety goggles, prescription safety glasses, motorcycle goggles, and industrial safety glasses. 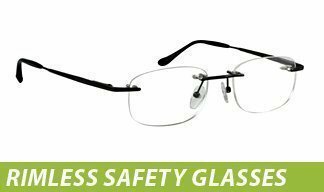 The coating works on a molecular level to keep water molecules from bunching together and causing the blinding fog that is so dangerous on safety glasses. The result is a coating that NEVER fogs, even when going from the coldest conditions to a hot, humid climate. The lenses may develop a layer of water instead of fog, but the water is transparent and is not dangerous. Breathe Fog Test – No fog formation after Direct breathing on the Coated Surface. Hot & Moist Air test- No Fog Formation After exposing to a hot, moist Environment. Freeze Test- No Fog Formation after transferring from cold conditions to a humid environment. 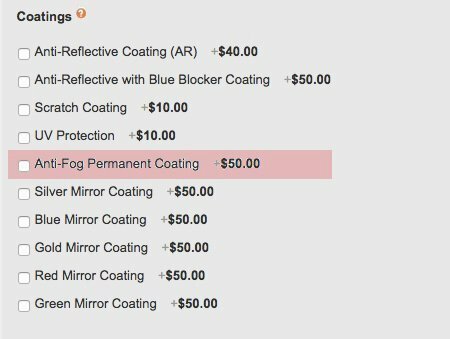 Why is Anti-Fog Permanent Coating $50? Wouldn’t it be cheaper for me to just buy an anti-fog spray cleaner or Cat Crap anti-fog? 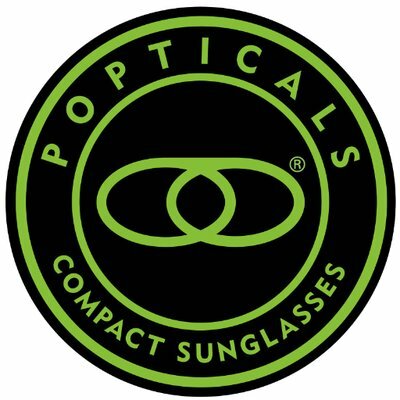 Other anti-fog products work, they just don’t work as well as the Anti-Fog Permanent Coating. 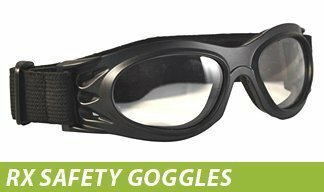 Anti-fog sprays and pastes need to constantly be reapplied, and even then the lenses still fog somewhat. Constant reapplication means you end up paying the same amount over a longer period of time as you constantly have to purchase more spray or paste. 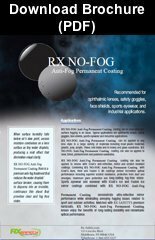 Anti-Fog Permanent Coating NEVER fogs and is only applied once. 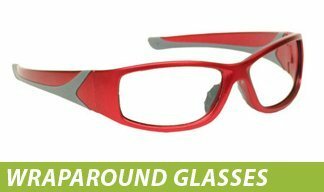 How can I add Anti-Fog Permanent Coating to my frames? 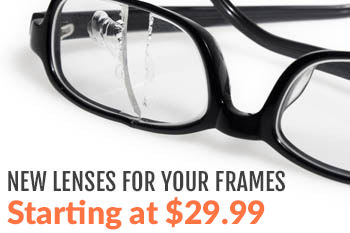 You can add Anti-Fog permanent coating to any pair of frames you purchase with us. Just scroll down to “Coatings” while customizing and check the Anti-Fog Permanent Coating box as shown below.